James McVey of The Vamps fame is just one of many people who suffered from an eating disorder. It’s not at all new in Hollywood, with “iCarly” star Jennette McCurdy also opening up about her struggles with anorexia and bulimia during tough times in her teenage years. As sad as the news is of yet another person suffering from an eating disorder, what’s even sadder is that it’s hard for people to speak up about their struggles, especially if they are men. “Lots of guys reached out to me. 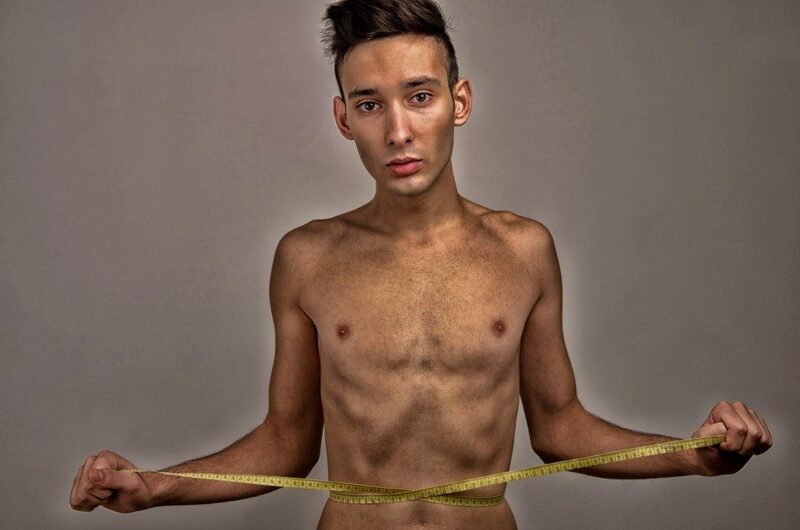 Anorexia affects a lot of men,” McVey said. And he’s not exaggerating. Even if a man somehow manages to be brave enough to talk about their struggles, they are uncertain of how to proceed. This also has something to do with eating disorders being considered a female’s problem, and so when men suffer from it, they think treatments would solely focus on the aspects of the disorder that is decidedly female. For instance, society’s norms about what is considered a beautiful body may affect a woman’s perception of herself and she may develop an eating disorder as a result. Men wonder if they will be sitting in a room full of female-centric topics to help them get past their issue with body image, and the thought of it brings about even more fears of talking about their struggles. The truth is that anyone can develop eating disorders due to several factors. A divorce, a traumatic childhood, even the death of a loved one — all situations without gender attached to them — may result in binge eating or bulimia. Encouraging men to get help can start with telling them there are treatment options that are supposed to help everyone. As more men talk about their eating disorders, one thing has become apparent: Male eating disorders are more prevalent than what we initially thought, and it’s been undiagnosed for the most part. This is partly due to the fact that men were omitted from early research on eating disorders, which were initially thought to only affect women. Research practically erased men in their pool of potential sufferers, and this extended into the home, where family members fail to recognize signs of eating disorders in their male relatives. Even worse, the symptoms in male sufferers may be different from the symptoms seen in female sufferers. The number of men who suffered or are still suffering from disordered eating may not be an accurate account of how deeply this problem goes. It may just be the tip of the iceberg as more cases are left undiagnosed. If you or someone close to you seem to be suffering from eating disorders, let them know it’s okay to speak up and get help, even if they are male.